Wow, it feels like forever since I started re-editing it. There has been so many interferences and delays. My husband even tease me saying that that pattern was like a never-ending story. BUT!! through it all, it's finally done and released on Ravelry!. Through this editing process, I thought myself Adobe InDesign program and it was worth investing the time. 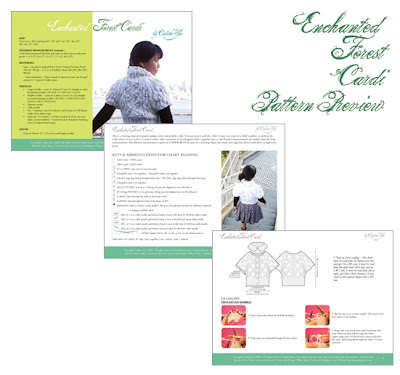 The pattern edited with InDesign looks so much more professional, and the printed charts are so much clearer.